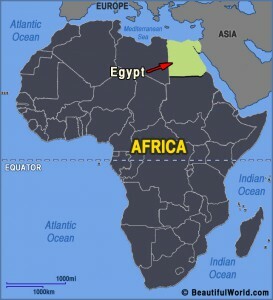 Egypt is a country that can be found in the top right hand corner of the continent, Africa. Egypt is over 6,500 miles away from Omaha, Nebraska. It is known for its pyramids and ancient Egyptian culture. This week you are going to get to explore Egypt and some of the fascinating places to visit there. Once you have gone on your virtual field trip, check out the activities below! Read more about Egypt on National Geographic Kids. 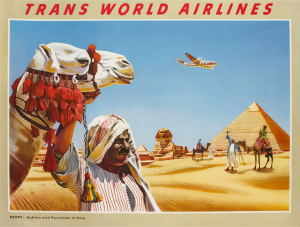 Once you have read all about Egypt, create a poster sharing what you have learned. Download and print Penn State’s Egyptian Pharaoh activity guide. Note: this packet is 33 pages long and includes the answer key. Grab a piece of paper and build an origami pyramid. Click here for step by step directions.